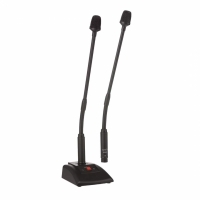 Stereo kondensatora mikrofons video kamerai. 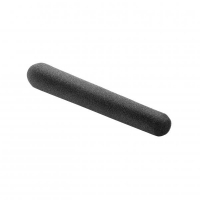 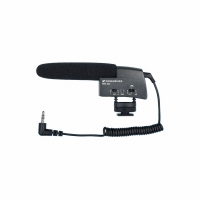 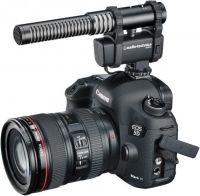 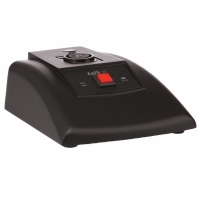 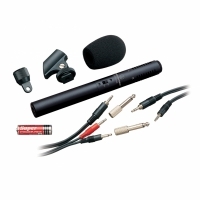 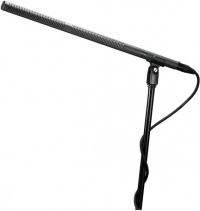 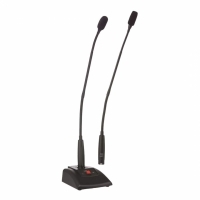 The Pro 42 features a low profile design suitable for broadcast, video and conference settings. 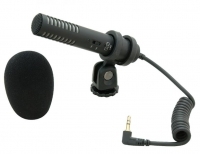 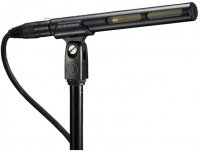 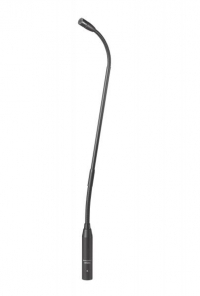 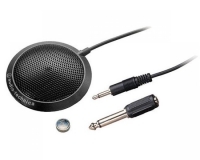 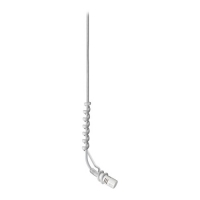 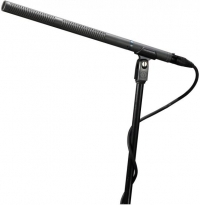 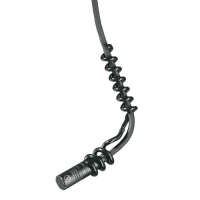 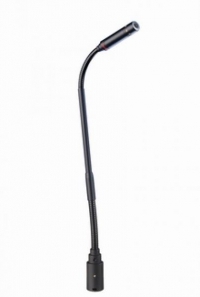 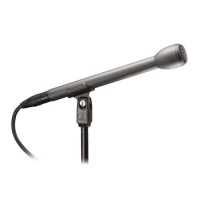 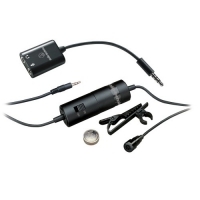 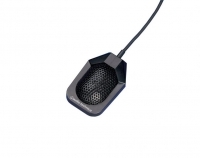 Hanging condenser microphone, optimized for choir recording, cardioid polar pattern.